Here are workplace etiquette answers for gifting leaders, managers, and bosses. This can be an awkward social arena where the rules aren't clear, but you should note that the rules aren't always just informal—sometimes company policy is clear on what is and is not appropriate. But questions still arise: Is it appropriate to give your boss an expensive gift? 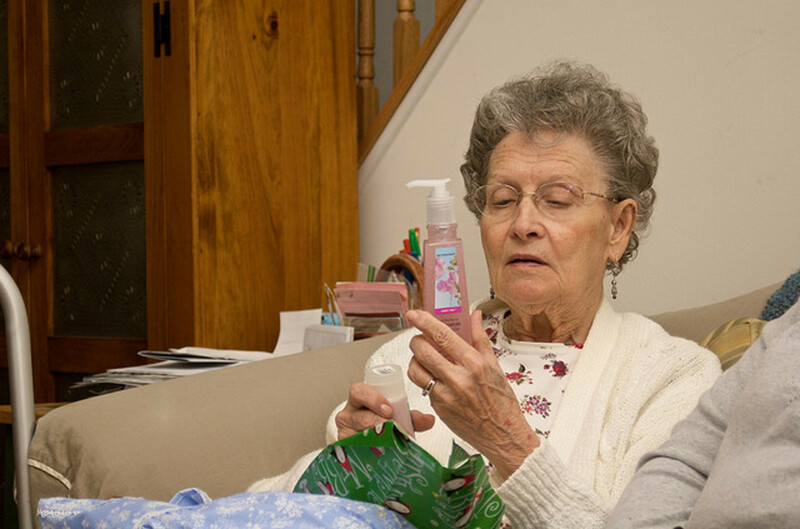 Will she or he be insulted by a cheapo gift? What happens if you personally know your boss? It's not just a point for Miss Manners—it's a social dynamic that could potentially hurt your career. What if you're seen to be "sucking up to the boss" by your coworkers, especially if you're the only one giving the boss a birthday gift or holiday present or—and this is a delicate issue—a gift on some other occasion of celebration that not every coworker is in-the-know about? What if it isn't Boss's Day, but you just want to give your boss an appreciation gift just as a thank-you for being a great boss? Is it allowed? Here you'll find guidance on these issues and also a few suggestions for Boss's Day gifts suitable for both male and female supervisors, managers, and team leaders. How Much Money Should You Spend on a Gift for Your Boss? How Little? There is no lower limit to the amount of money you should spend on a gift for your boss. As for the upper limit, the exact amount varies, but the rule should be: keep it modest. Most people worry they should spend more on the boss than on a coworker. But you really need spend no less and no more on your boss than you would on any coworker. The work dynamic in your office is your best clue. If singling out your boss for a high-cost special gift feels right, and if it's legal and above-board as far as company policy is concerned, and you wouldn't feel uncomfortable mentioning it to anyone in the office, then it probably is fine. If it feels awkward, and you'd want to keep it "under the table," then it's probably not a good idea. So how much should you spend? The three big "gifting" days during the year are Boss's Day, birthdays and Christmas (or whichever winter holidays are celebrated by your bosses). These generally beg more expensive gift items than, say, Halloween or Valentine's Day. But "expensive" is relative. An expensive present to you may be a cheap gift to your boss. Worry less about how much you spend than that the gift is appropriate. Very Important: Note that different work places have different rules about giving and accepting both material and cash gifts. Contact your Human Resources department to ask if the rules or laws apply to you. Most supervisors, managers and team leaders do not get gifts from their employees, period. You are not expected to give your boss a gift, even if you receive one from your boss. Some stricter work environments even have prohibitions against gift giving to bosses. A time when it's okay to give the boss a gift when others at the workplace aren't doing so is when you hand out gifts to all your coworkers, such as trinkets on the 4th of July holiday (Independence Day), bags of Halloween candy, gift bags "just because it's a nice day", or any other small gifts for a special occasion. Since you're giving out goodies to everyone, by all means, include your boss as a recipient during these gifting sprees. Many managers and supervisors tend to end up externalized during coworker events such as parties and luncheons, and they appreciate being included and remembered as part of the team. But what about those special occasions - the birth of a child, a wedding, a promotion, a successful business deal, or other personal or professional event that you want to congratulate your boss for? 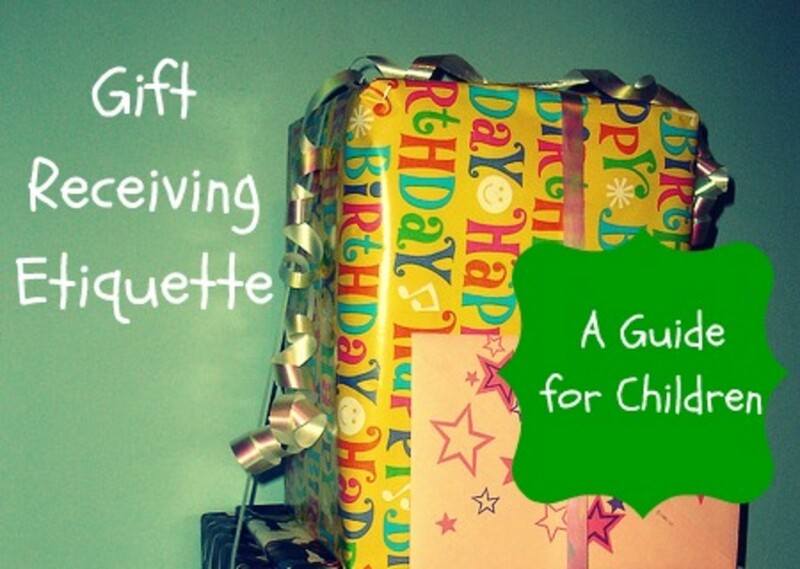 At these times, you'd do best to organize a collective gift-giving effort. Take up a collection and buy your boss a thoughtful, classy gift. Or everybody contribute a gift and surprise the boss with a party during the lunch hour (making sure your supervisor isn't on the way to a meeting, of course!) 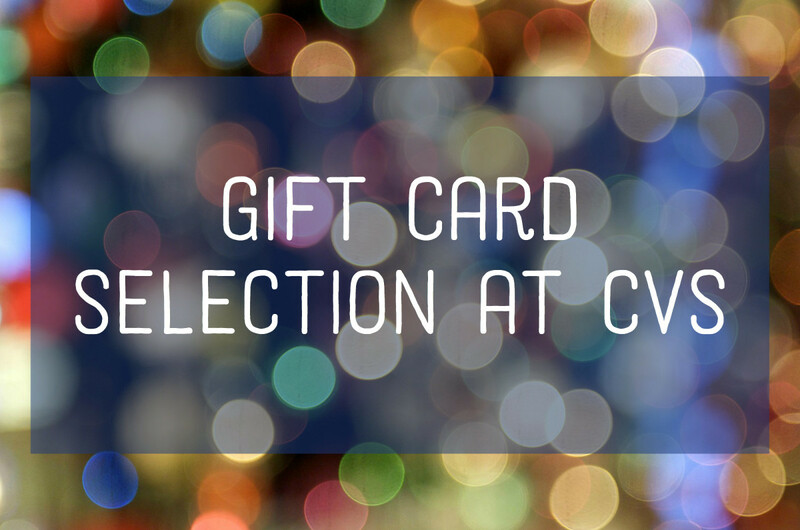 Another option is to simply get a congratulatory card - this is appropriate when it is something you would do for any other coworker. It's generally considered bad etiquette to give your boss a thoughtful gift on a whim, or in order to impress him or her. If you just found out your boss needs a new bicycle chain and you want to impress her, don't run out and get a bicycle chain as a gift. Gifting the boss this way is looked at askance and may be against company policy. 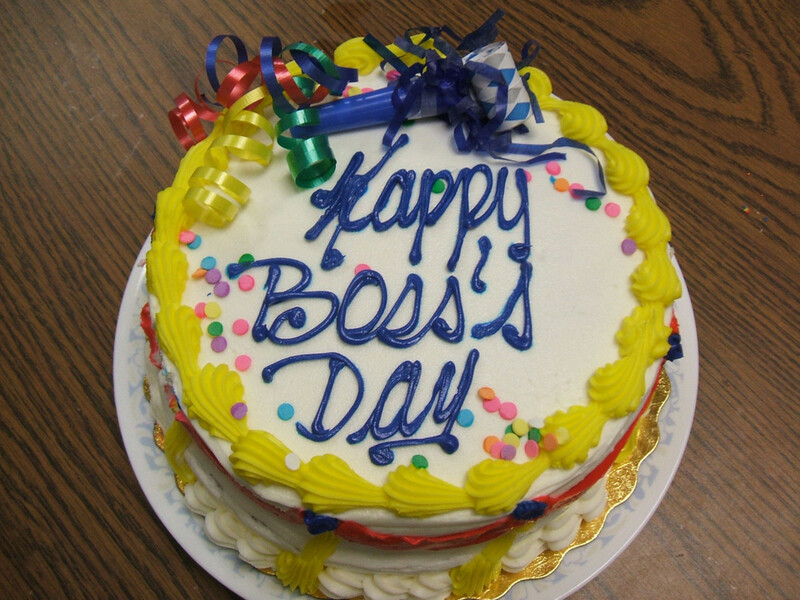 A special note about boss appreciation gifts: In most cases, it's best to limit your "I-really-appreciate-your-leadership" gift-giving to Boss's Day (also called Boss Day), which in the U.S. falls on October 16. However, if your boss went out of his or her way for you recently or did an especially good job being your supervisor, it may be appropriate to give a boss appreciation gift. To be safe, ask the Human Resources department if such gifting is permitted. Never give the boss anything that could be construed as a bribe, such as cash. It's also a bad idea to give the boss a gift you made yourself (food can be an exception in certain cases, and it's also probably fine to make the gift yourself if you're giving it to your other coworkers, too). And don't give the boss any gift that has a strong personal flavor. If you have a personal relationship with your boss outside of work, this is a socially precarious situation to be in, and could potentially be a legally precarious one, too. At work, give only a gift you'd also feel appropriate to give a coworker. Any gift appropriate to give to a coworker is also good for a boss on Boss's Day. Flowers or plants are perfectly appropriate. For a conventional gift that's also thoughtful and suitable for most bosses, give your boss something personalized, such as a personalized pen or mug. Cool gadgets are ideal gender neutral gifts. A simple gift basket you make yourself and stuff with tissue paper, natural preserves, crackers, roasted nuts and summer sausages can be as luxurious looking as something you pay three times the amount for and be great as a going-away gift or on some other very special occasion. Some great gag gift ideas for a boss with a great sense of humor are a funny mug, a stress buster themed to the workplace, or a plaque with a humorous engraving, such as "Voted #1 Boss in Five States (Happy, Relaxed, Imposing, Numb, and Exhausted)." Is it Appropriate to "Gag Gift" Your Boss? Yes, at the right times. Funny gifts are a great way to lighten the work environment. 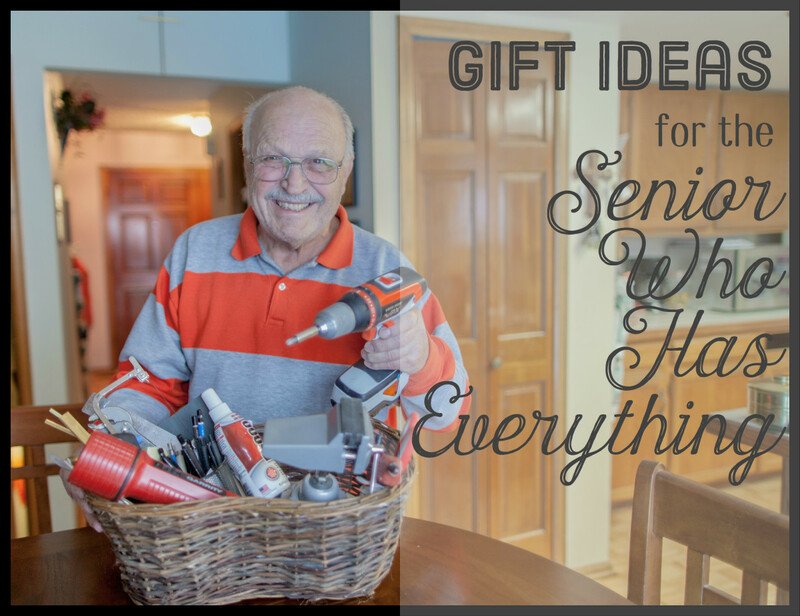 Don't be afraid to inject some humor in your gift to your boss. But do make sure the gift is tasteful and tactful and not embarrassing for your boss. If you're in doubt about whether the gag gift is appropriate, check with your Human Resources representative. 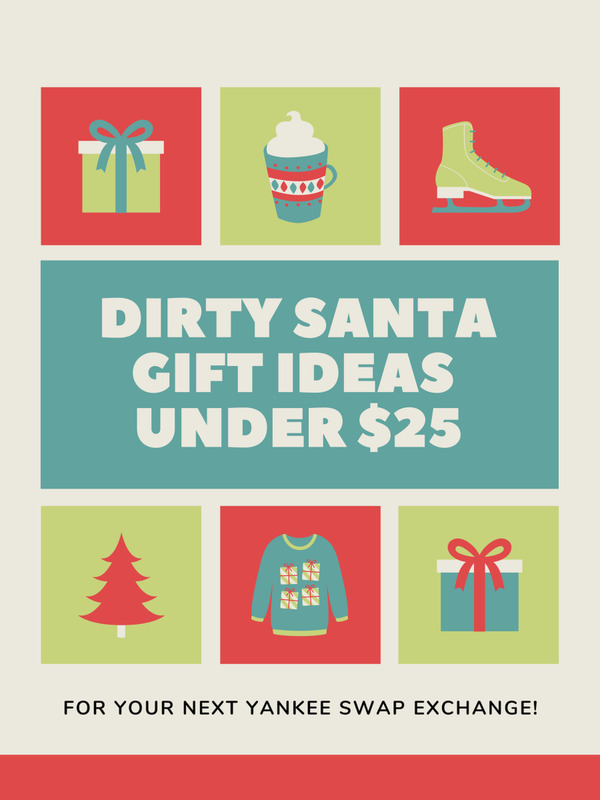 Consider giving your boss or manager a themed gift suited to his or her profession, hobby, or work habits. For example, this marvelous and funny recycled steel and copper Computer Frustration figurine gift is appropriate for any employer who works with computers and gets frustrated by them! Credentials: The author of this article is a former supervisor and office worker who has worked in many offices for large and small organizations over a period of 20 years and has taken an interest in business gifting etiquette.